HEARTGARD Plus helps prevent canine heartworm disease, and treats and controls roundworms and hookworms, too. Heartworms can infect your dog without you knowing it. The best way to protect your dog is to prevent heartworm disease – the risk, expense, and emotional toll of treatment are significant. 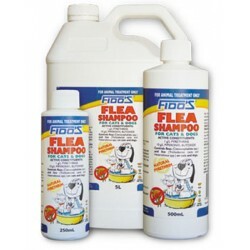 HEARTGARD Plus is the veterinarian's #1 choice for heartworm disease prevention in dogs. HEARTGARD Plus used monthly as directed can help prevent heartworm infection in your dog – and can help your dog avoid the risk, stress, and long periods of confinement that go along with treatment for canine heartworm disease. HEARTGARD Plus is made with real beef – dogs love the taste. 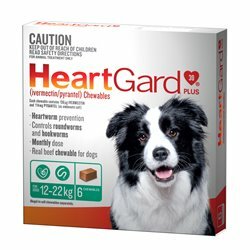 HEARTGARD Plus is a convenient, easy-to-give Chewable that most dogs will eat right out of your hand. HEARTGARD Plus is available in three dosage strengths for dogs of different weights. Your veterinarian will select the dosage that's right for your dog. 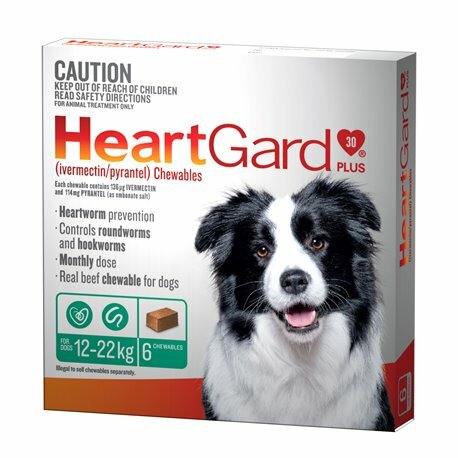 HEARTGARD Plus has a wide margin of safety for dogs of all breeds and sizes when used as directed. 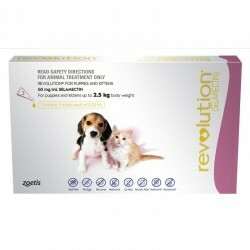 It is approved for puppies as young as 6 weeks, pregnant or breeding female dogs, and stud dogs.